Amazing Lakewood Meadow center cul de sac home ready to move right in. 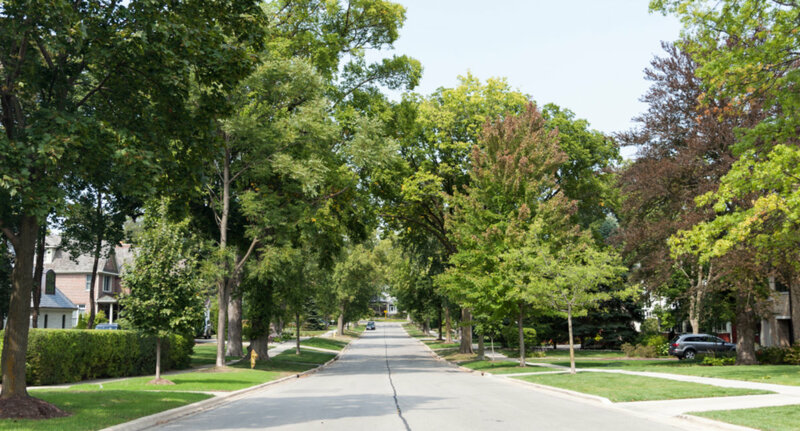 Enjoy this sought after neighborhood with winding walking paths, community green space, and Lake Zurich schools. Inside this layout affords endless entertaining. The oversized kitchen has a center island, granite counter tops & enough prep space for any baker. The kitchen spills into the the relaxing family room. For those needing a home office, this home boasts one of these as well. Upstairs are 4 bedrooms including a master suite with an updated bath including a soaker tub and separate shower. The shared hall bath is nicely updated as well. Down in the lower level you will not be disappointed. Enjoy 2 huge rec room areas, a guest suite with full bath, and an extra playroom or craftroom. Outside relax on the paver patio overlooking open park space and a neighborhood walking path in the distance. Endless possibilities for this home. Must see today! See list of major improvements. 27 S Chestnut Court Hawthorn Woods, Illinois 60047 is a single family property, currently listed at $474,900. 27 S Chestnut Court has 5 bedroom(s) and 4 bath(s). Want to learn more about 27 S Chestnut Court Hawthorn Woods, Illinois 60047? Contact an @properties agent to request more info.